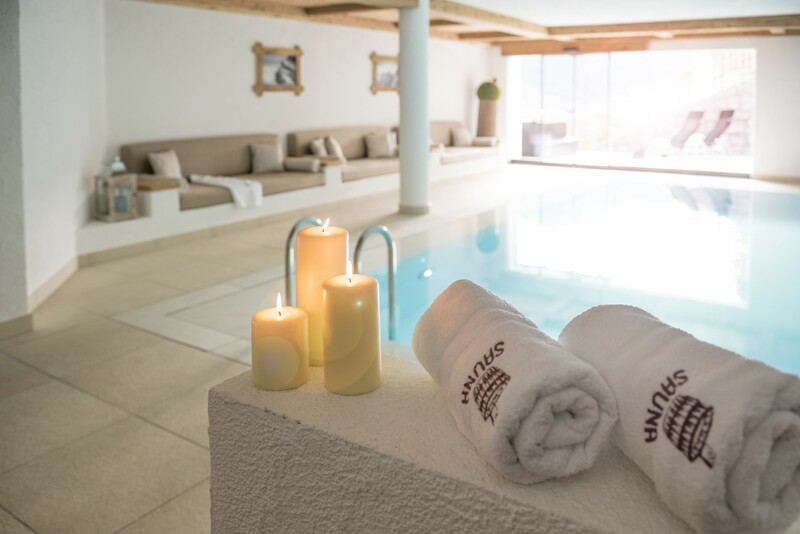 At Residence Sassela, relaxation is the order of the day. 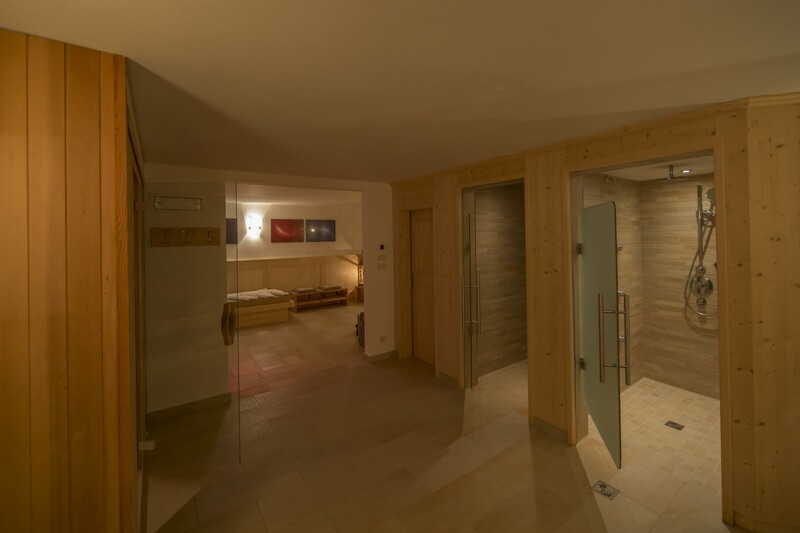 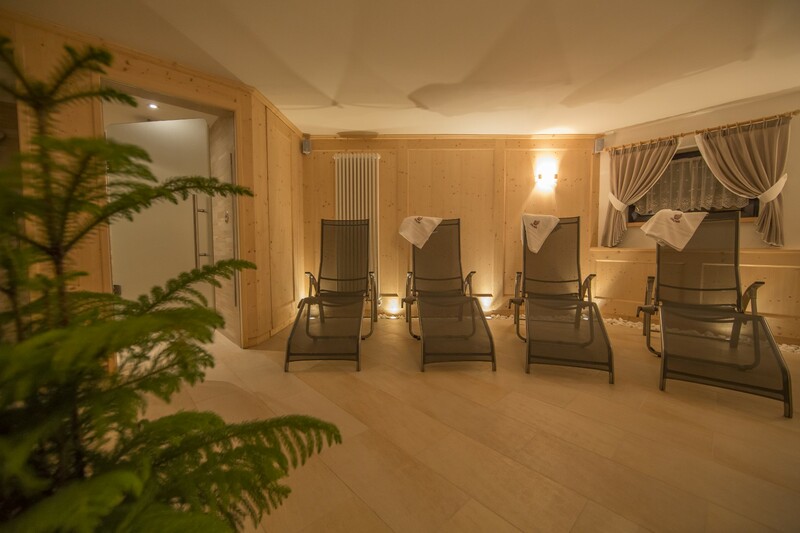 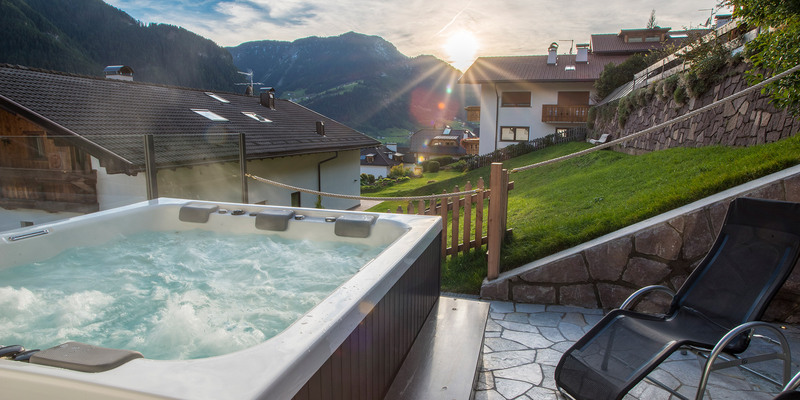 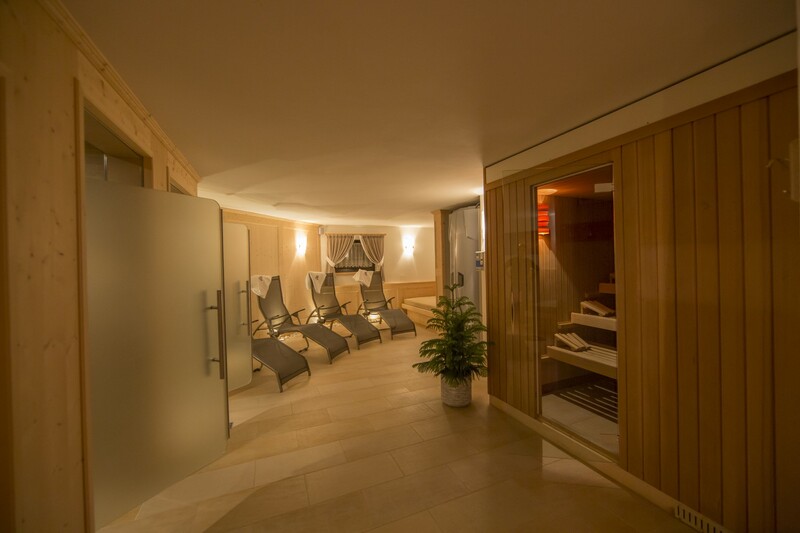 Not only because our eleven apartments are situated in a sunny area, away from the bustle of the center of Ortisei, but also because we commit ourselves to make you relax. 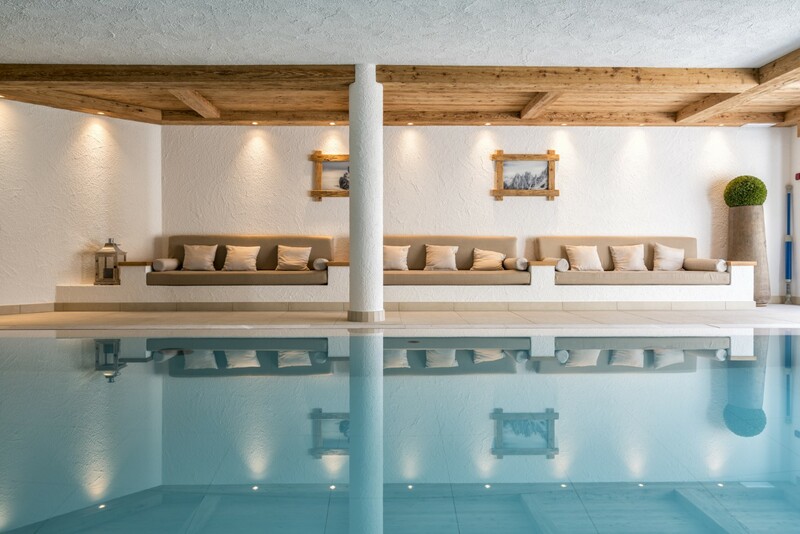 In fact, in the core part of the building, there is an indoor pool, where you can enjoy a refreshing dip whenever you want to. 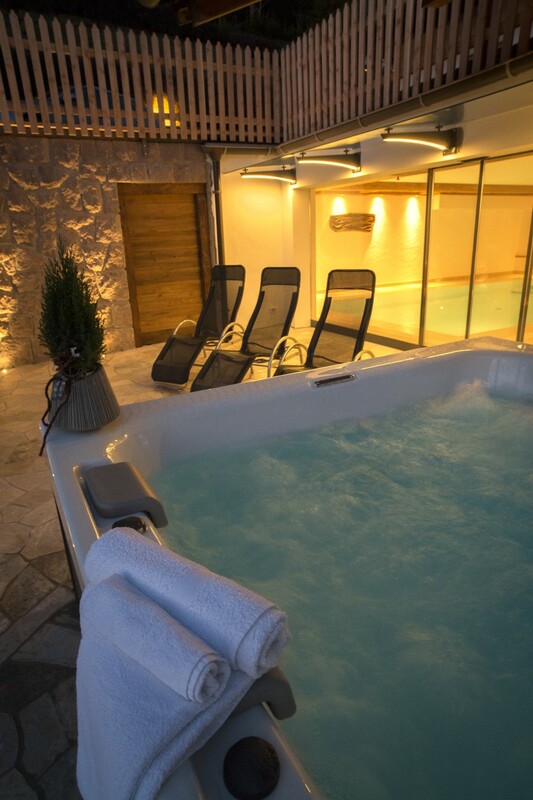 The pool overlooks the terrace, and you just have to go out to be able to indulge in the sparkling embrace of the outdoor hot tub. 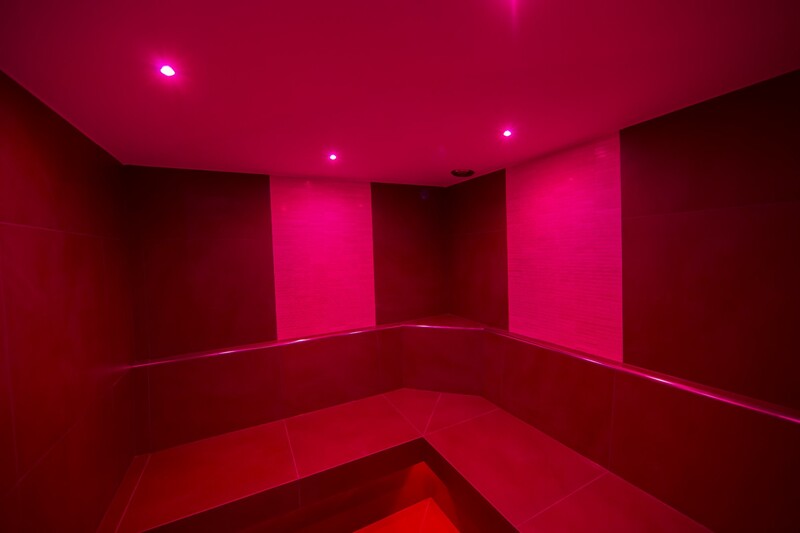 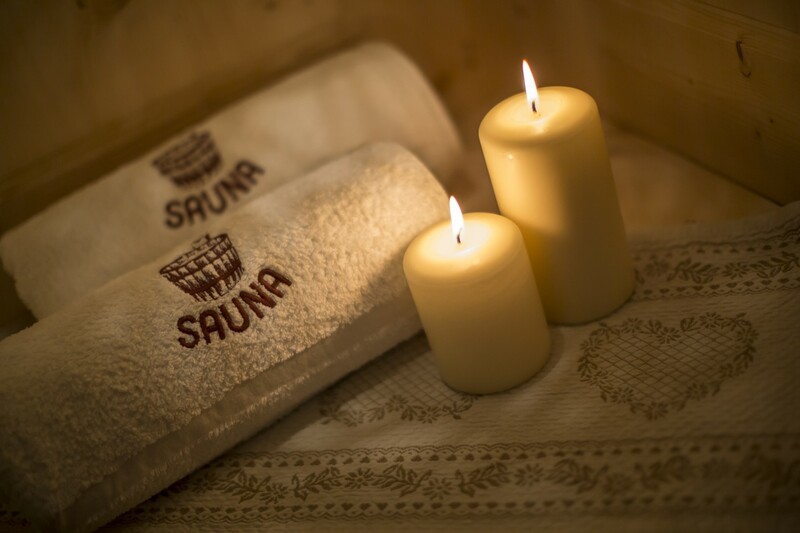 If all this is not enough, you can take on the discovery of our wellness area. 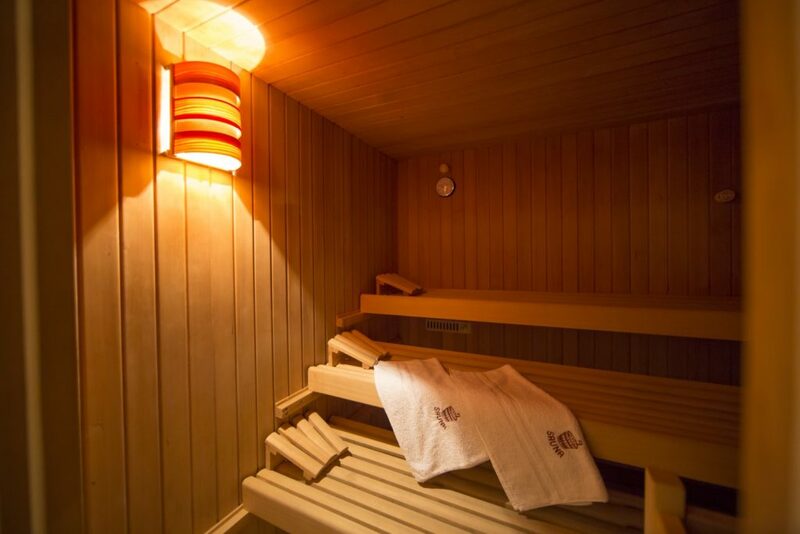 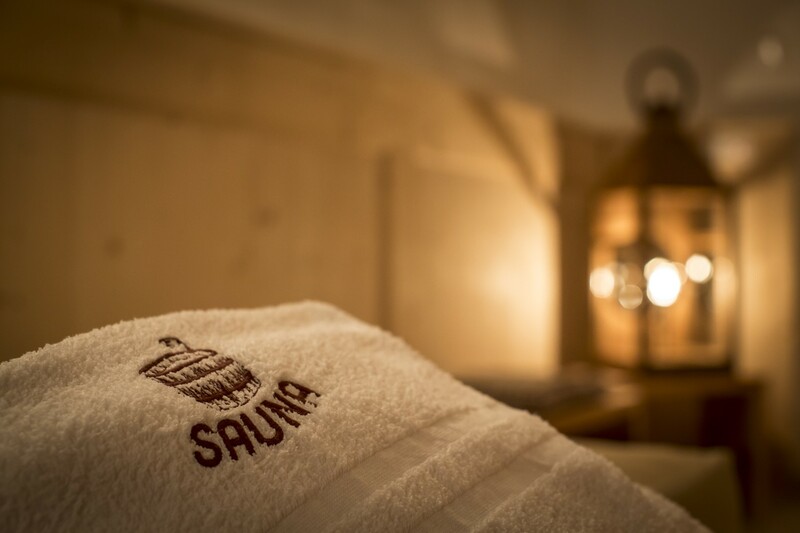 Finnish sauna, Turkish bath, aromatherapy shower and relaxation area – will pamper you after a long day of exploration of the natural beauties of the Gardena Valley.